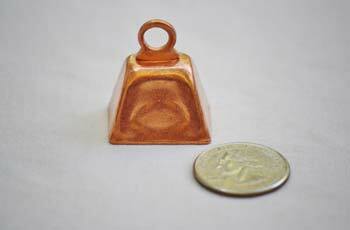 Test with a kitchen magnet. 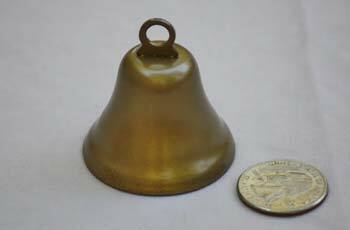 Solid brass is not magnetic. 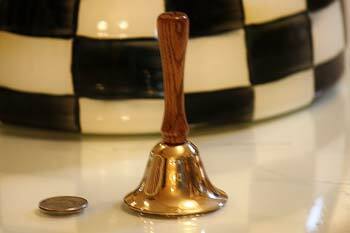 Brass plated is magnetic. 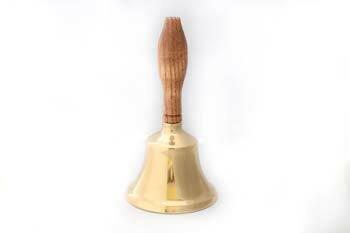 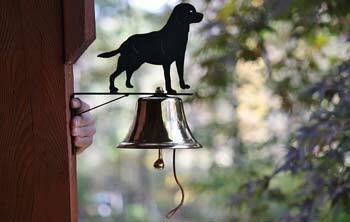 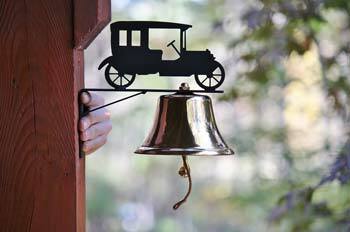 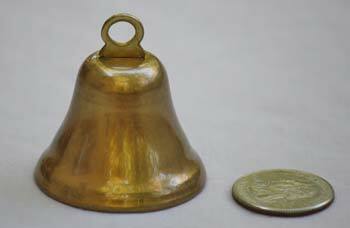 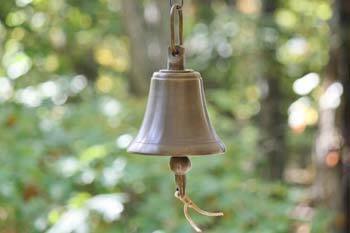 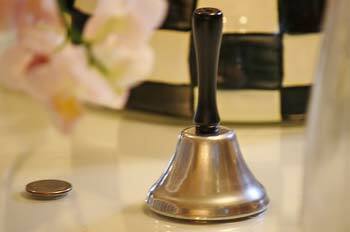 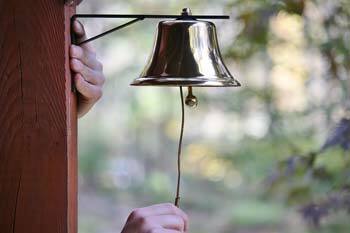 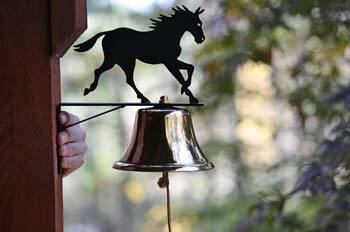 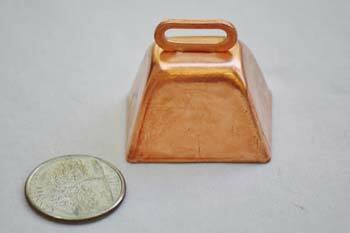 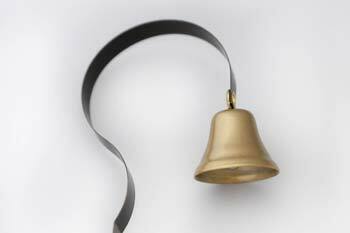 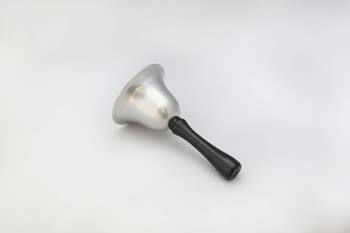 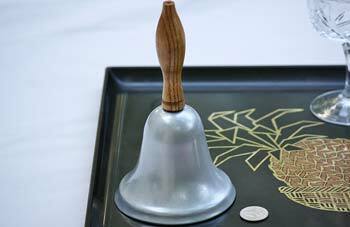 View two vintage styles of small solid brass bells here and here. 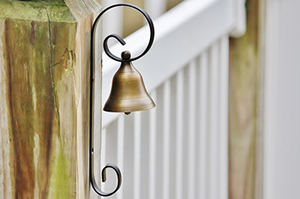 Solid brass will not rust.